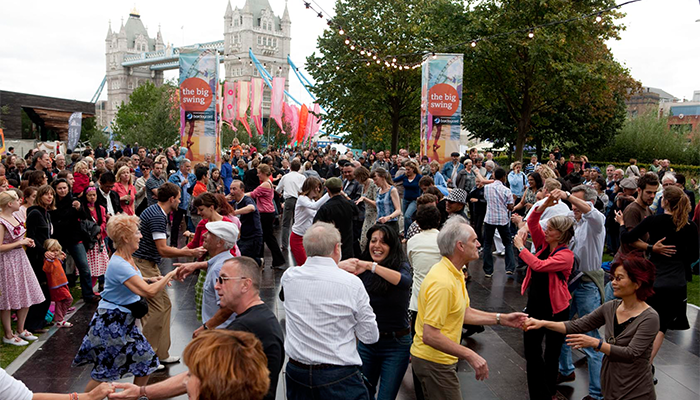 The Totally Thames Festival is a month-long, seasonal festival, with its finale taking place in the first or second weekend of September. A combination of art, music, family events, talks, walks and, of course, boats, the festival aims to draw visitors to the Thames to enjoy what London’s riverside areas have to offer. 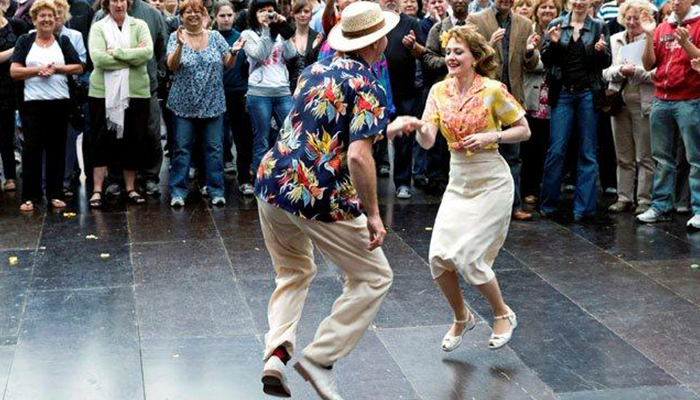 Each year there are a number of locations along the Southbank offering live music, theatre, dancing and family activities. EHP have been involved in the logistical facilitation of staging for such areas for the past nine years. To devise and implement creative staging and flooring solutions for a number of events within the festival along the Thames Southbank. Over the past 9 years, EHP has created and provided outdoor dance floors and covered staging solutions for the festival. 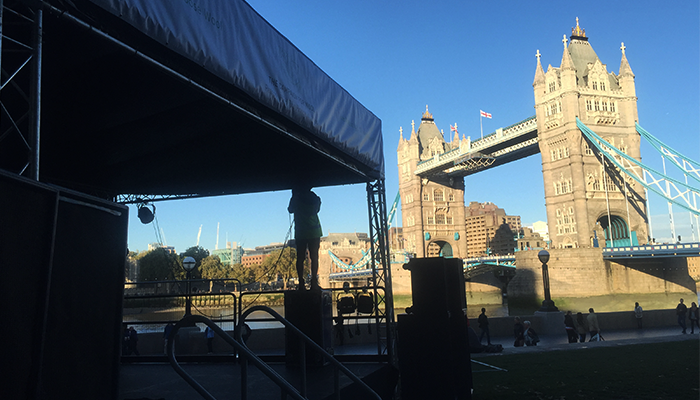 In locations up and down the Thames, we have constructed our Milos Covered and Mini Roof stages at iconic locations including the London Eye, Tate Modern, Potters Fields and Coin Street, hosting multiple events from live music to interactive seminars. Having developed a strong relationship with the festival’s organisers on account of our professionalism and high standards, we are ready for Thames Festival 2016!